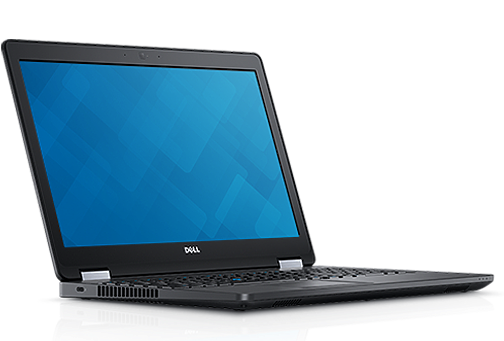 A business powerhouse, the 15.6-inch Dell Latitude E5570 offers a compelling combination of performance, security and usability. Armed with a 6th Generation Intel Skylake processor the E5570 is fast with colourful full-HD touch screen and strong audio. Advanced features, like industry-leading M.2 SATA and M.2 PCIe/NVME solid state drives, provide data transfer speeds up to 4x faster over traditional hard drives. Scratch-resistant: FHD touch screen with optional Corning® Gorilla® NBT™. Hire the Dell Latitude E5570 15” Laptop from Procam. Best service and rental rates for the Dell Latitude E5570 15” Laptop and all cameras, lenses, sound, lighting and grip.